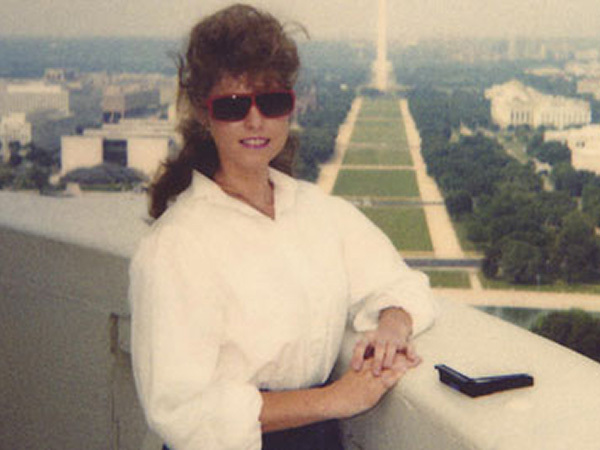 Vicky Collins was an active 31 year old Senate staffer on Capitol Hill when her life was forever changed. In the fall of 1991, Vicky suffered a life altering stroke that left her with Locked-in Syndrome. She was literally “locked in” to her body, and was unable to move or talk, but could see and hear with some difficulty. Vicky loved people, especially children. She was saddened by the plight of indigent and less fortunate children who did not have the resources that enabled her to have some comfort in life. Vicky wanted to use her assets to help children with special healthcare needs by providing them with financial support. 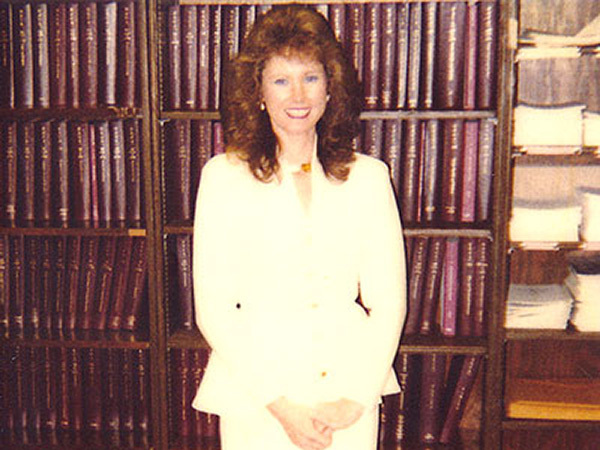 She turned to her trusted attorneys, Mark Cummings and David Sher, to help her achieve her passion to help children after her passing in her estate planning documents. Mark Cummings and David Sher asked Paul Lanzillotta to help Vicky accomplish her goals with documents that included a charitable foundation. 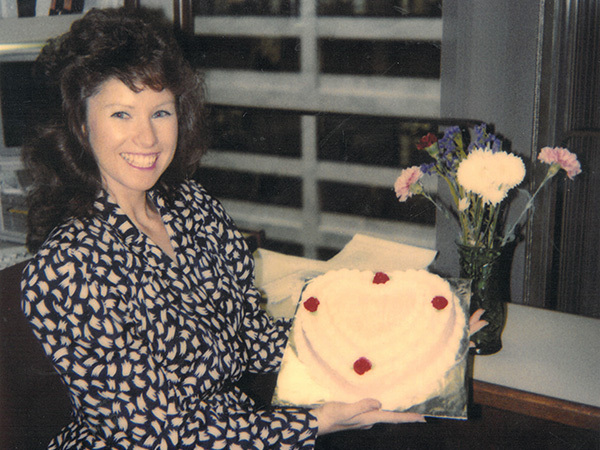 When Vicky passed in 2003, her foundation was funded with her assets and her passion became a reality. Since her death, the Vicky Collins Charitable Foundation has awarded nearly 2 million dollars in grants to help children with special healthcare needs in the Washington Metropolitan area. The grants have been used for a number of needed causes, from funding the Arlington Pediatric Clinic, to providing wheelchair accessible vehicles to the families of disabled children.